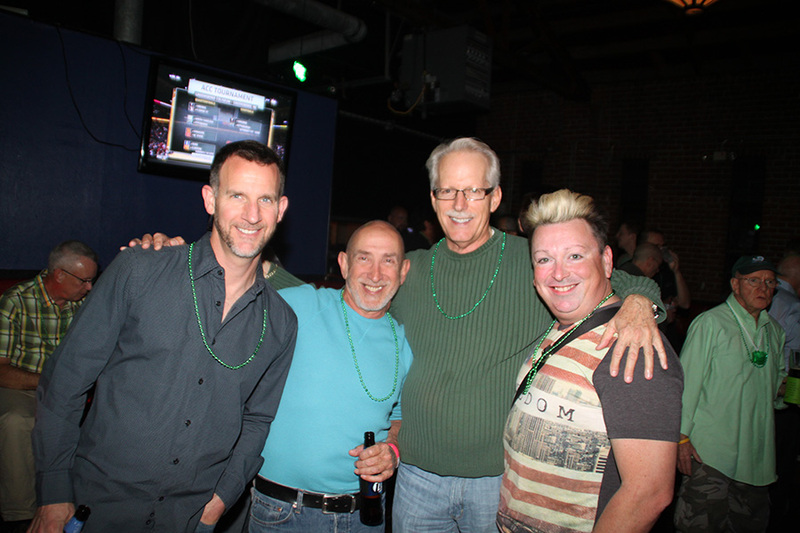 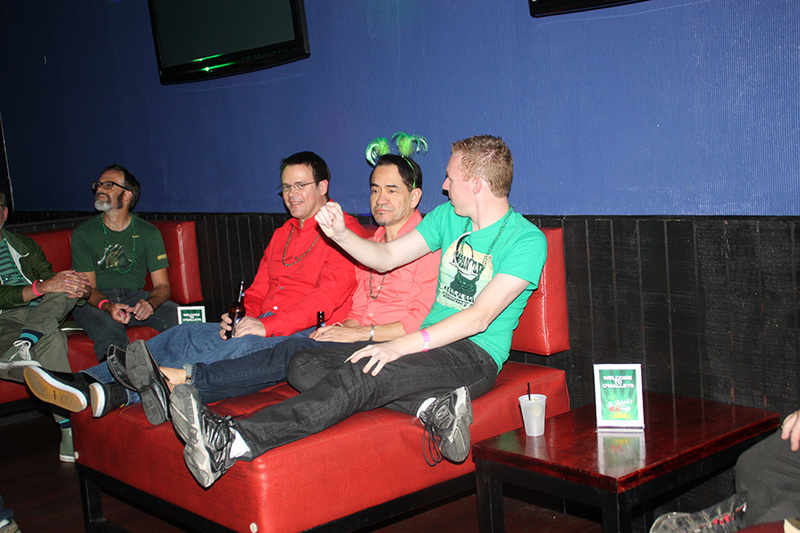 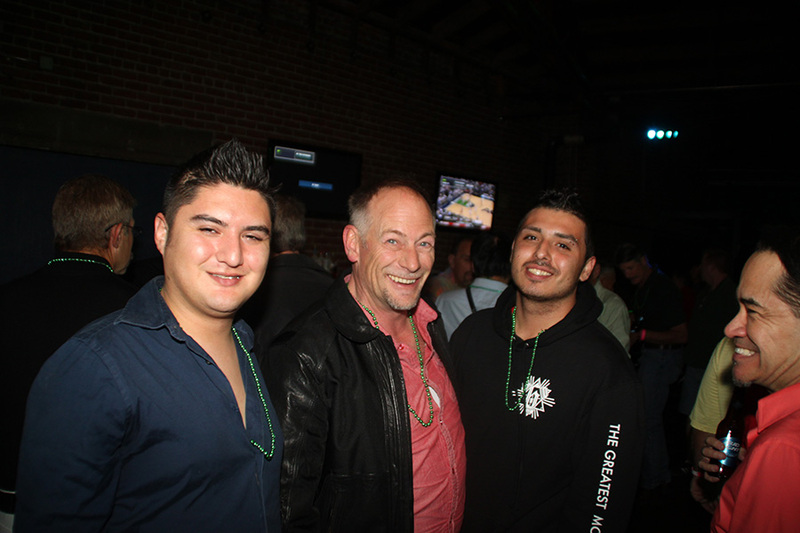 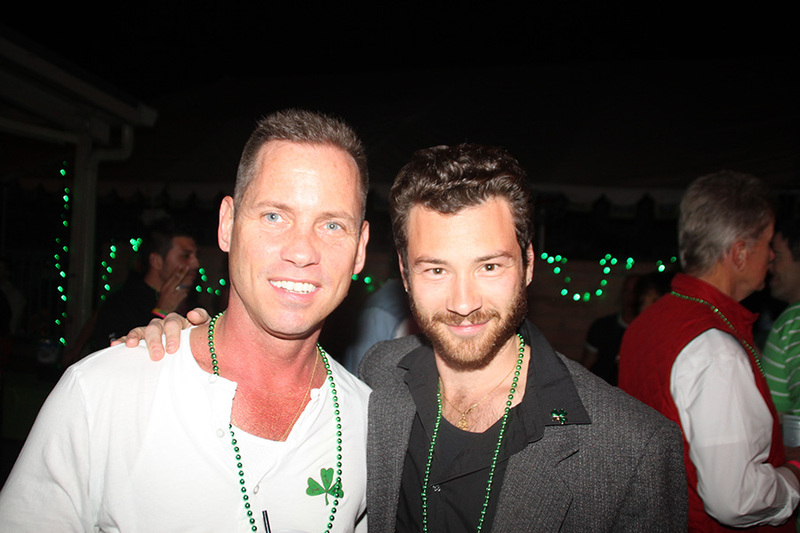 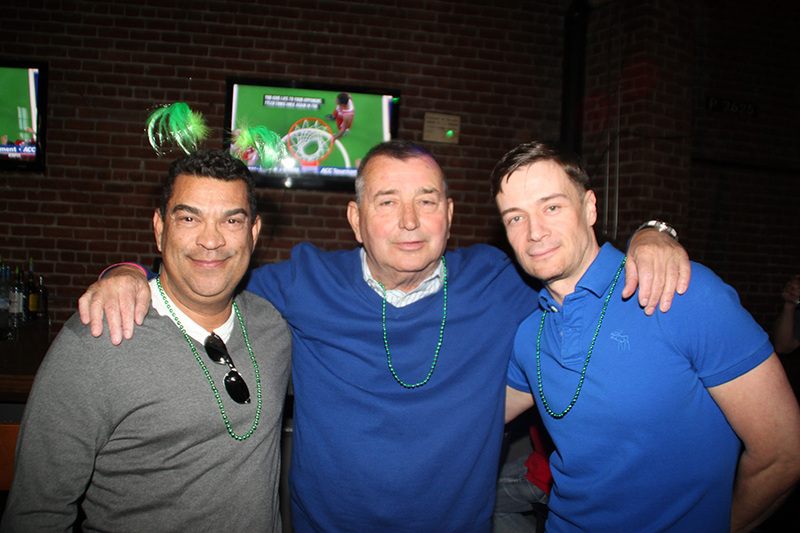 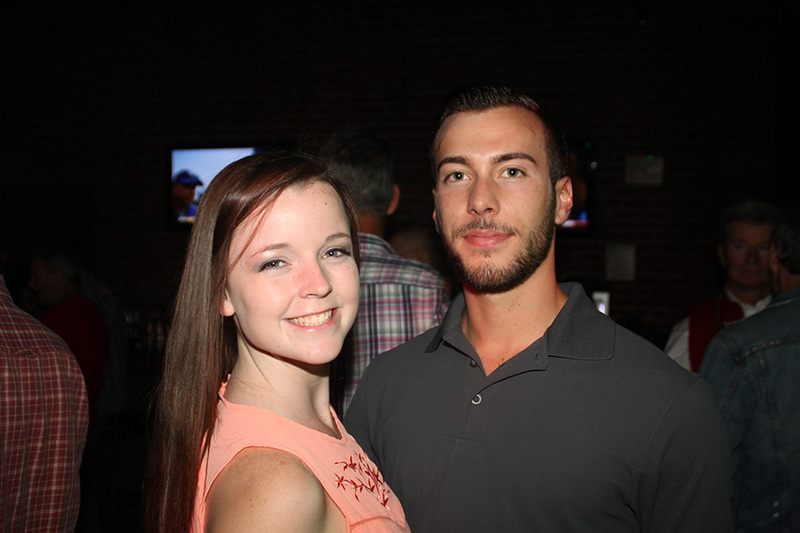 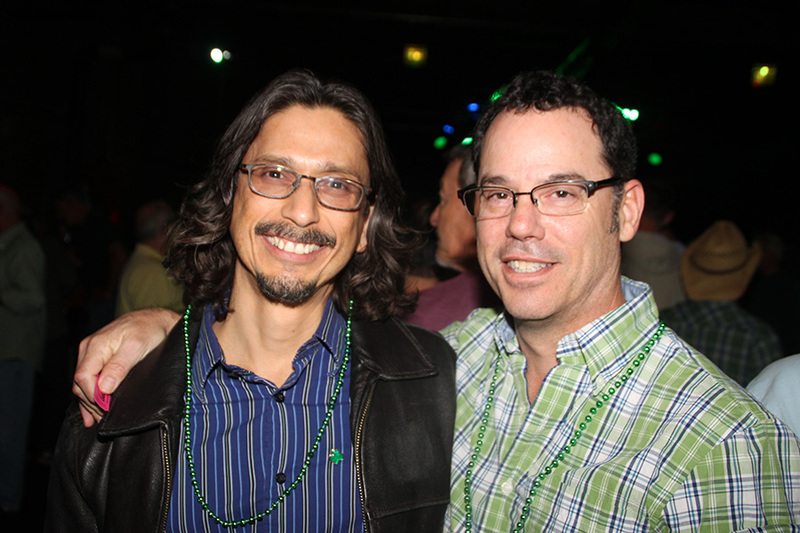 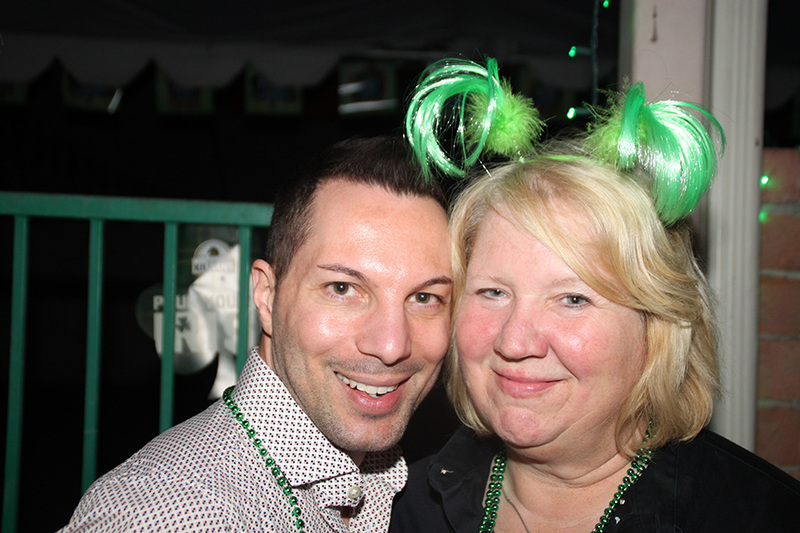 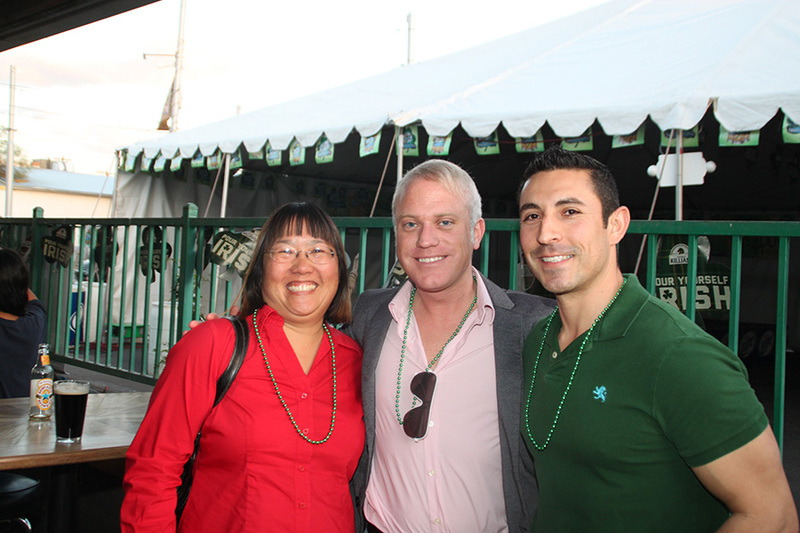 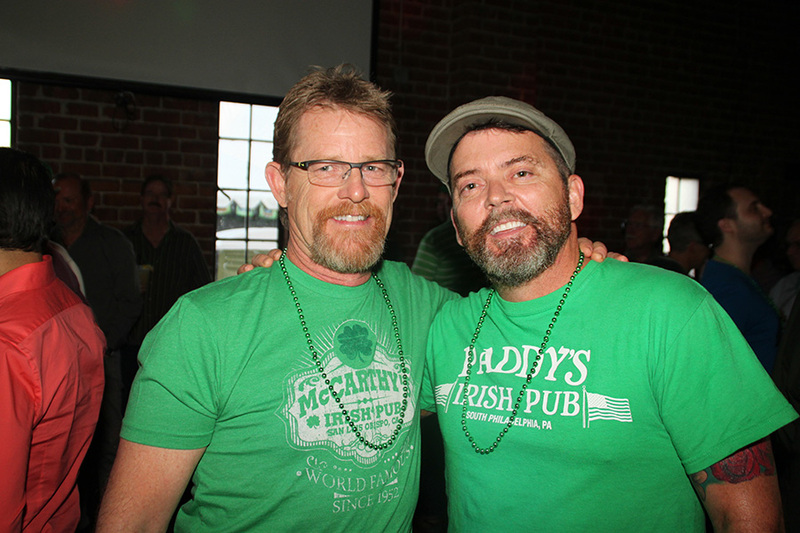 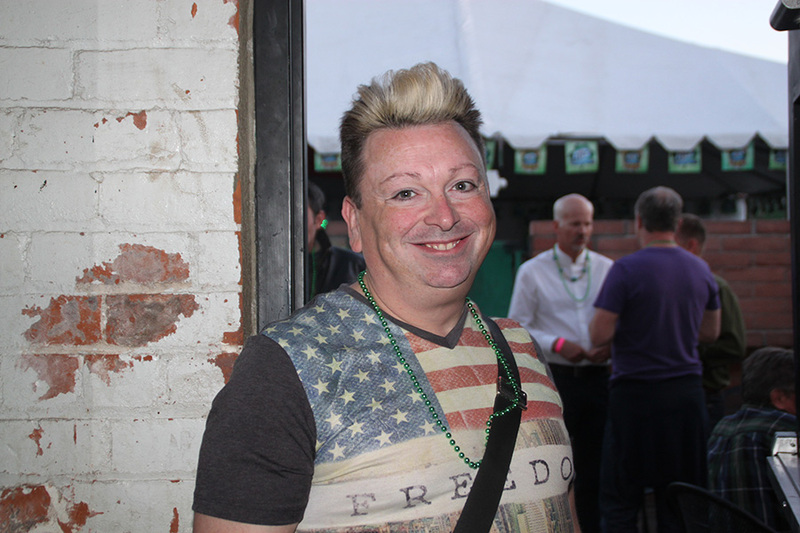 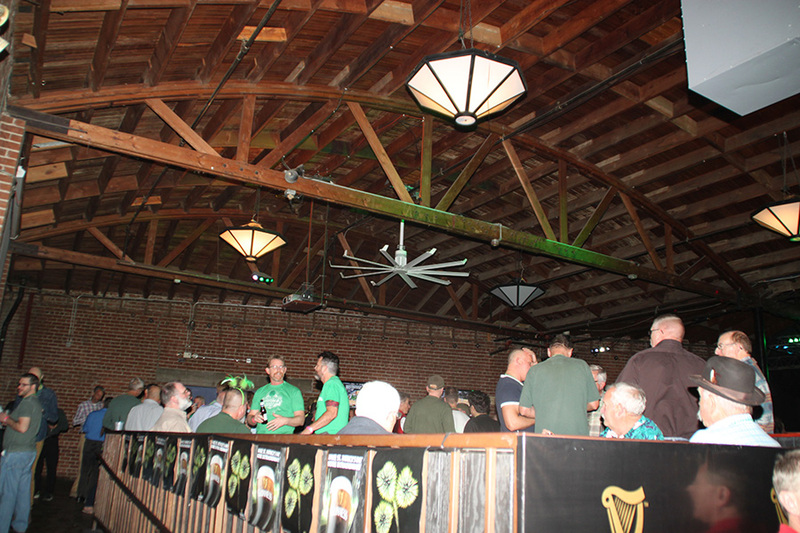 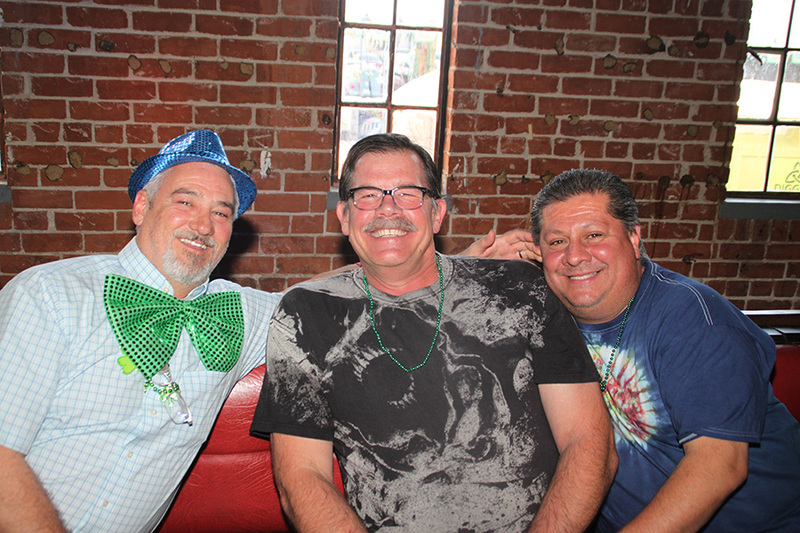 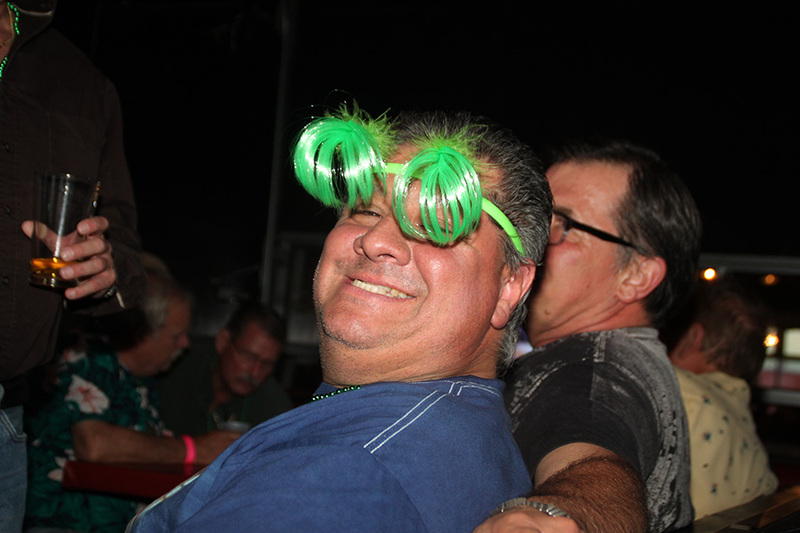 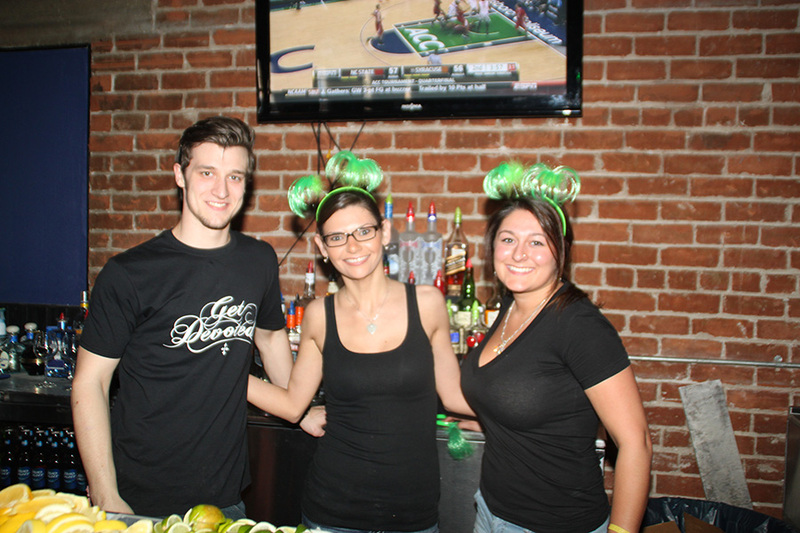 We were sportin' the green at O'Malleys on Fourth for our St. Patricks Day Weekend G3. 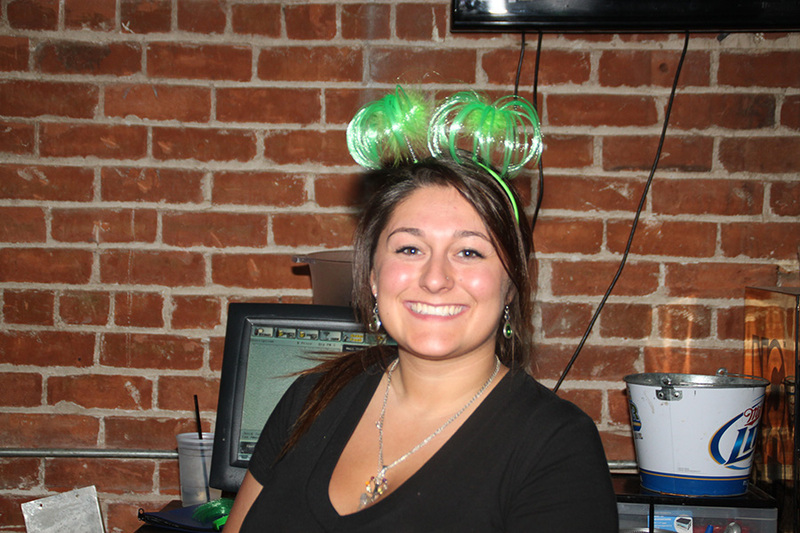 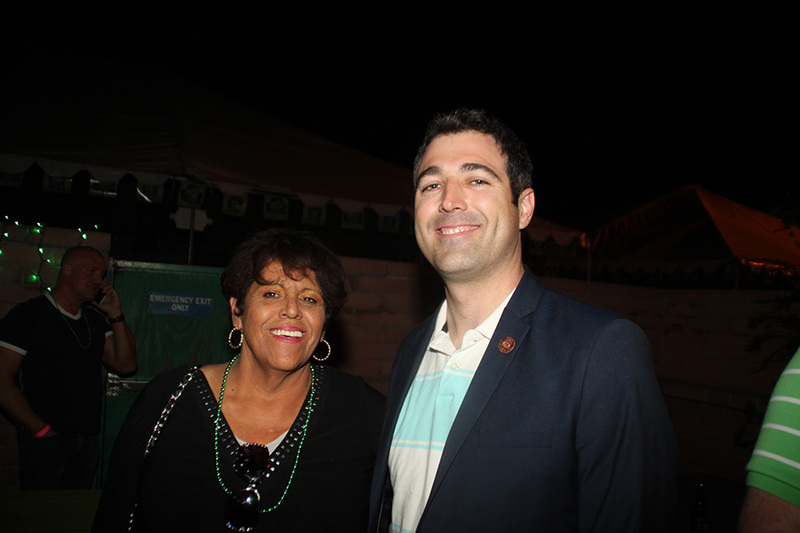 We brought in green spotlights to light up the back dancehall and everyone got a chance to win a lucky gold coin from the leprechauns pot. 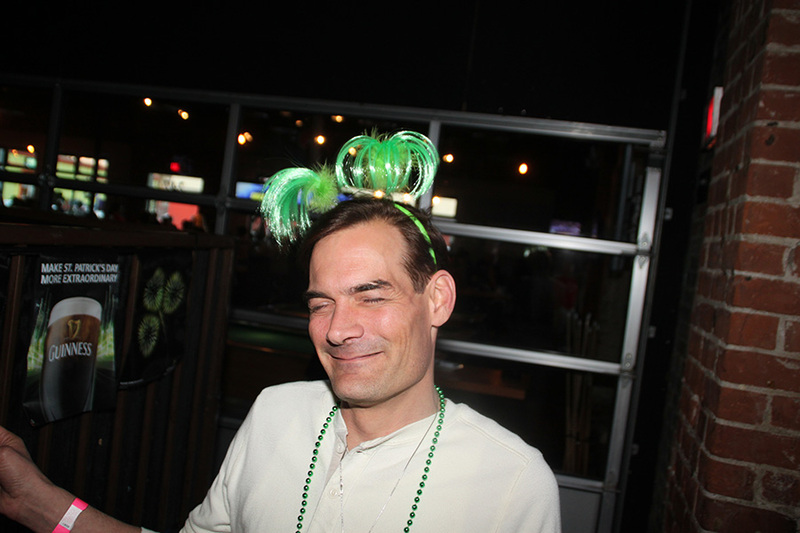 Only bummer was the video blew a fuse and we couldn't watch the UofA basketball playoff game!